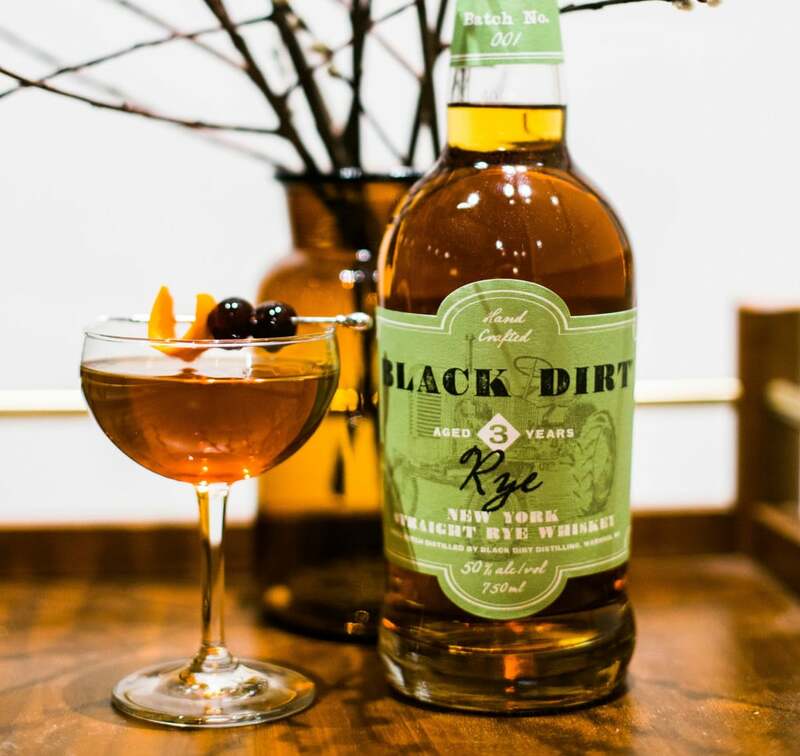 BLACK DIRT Rye is distilled from 100% NY rye grown in upstate New York. The mash bill consists of 90% Rye and 10% malted rye. 100 proof with a dark amber color. The whiskey is complex offering pronounced notes of caramel, rye spice with a chocolate and malt finish. A great sipping rye and exceptional when mixed n cocktails.